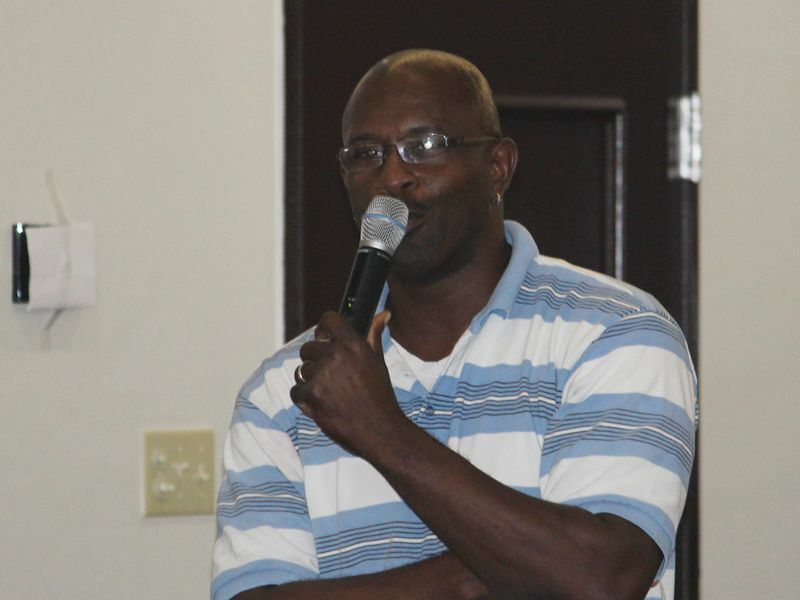 Henry made the comment on the ‘Speak Your Mind’ show aired on January 25, 2014 against the backdrop of a number of layoffs in the Virgin Islands which had been reported in the media over the past few months. “A lot of these businesses came in, we said we needed growth, we talked about investment and we pretty much gave them the key to the front door without saying there still should be some restriction,” Henry said. He added that a lot of corporations are using this umbrella over the heads of the Territory’s representatives. Henry suggested that compromises are often made by Representatives who, because of a wish for harmony, a good working environment and an ease of doing business within the Territory, sit down and relax on many of the laws and procedures governing businesses. According to the talk show host, this trend has been continued by the current government, but started a long time ago. The government, he related, is currently placed in a position where they have to appease many of the overseas corporations based within the Territory. “The corporations came in and pretty much dictated the terms,” he stated. 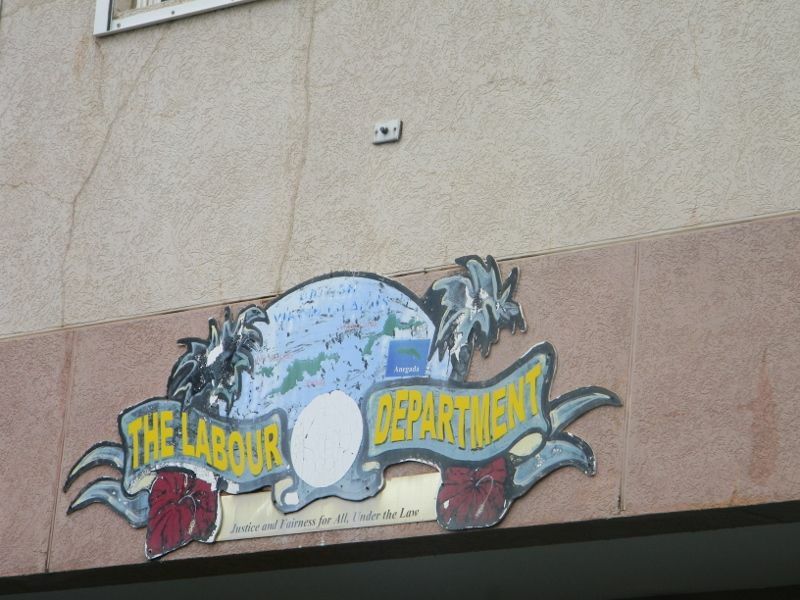 “The Labour Department is asleep… I put in a letter in there two weeks ago… for the BVI Taxi Stand to get some help over there to get an extra worker and up to this day we can’t get a phone call,” he complained. Henry further recommended that the government make mandatory a severance fund for corporations based in the Virgin Islands. “The government should make it a law that these companies should set up a severance fund and the severance fund should be controlled by a board of people…” he added. A lot of people on work permit are exploited too. Once you allow someone to work in your country they should have equal protection under the labour laws. Go lie down, Henry... nobody cares. work, not worked, i guess you are one of the Easter Monday school student. from last year july people paying $75 for work permit card and and the card printer not working. they are really asleep. It's a disgrace curropt nastiness carry on their. Exploiting workers a advantage of workers and employerers. Can't get people severance pay and abusing them powers. Stop blaming the damn departments. It's our own locals jumping through hoops to facilitate outside people and is only when they get what they want and turn on their asses they know right from wrong. Pull the files, do the math. We need to stop the s#!t. We are our own worst enemies! Julio Henry wake up now after that knock out punch with the cruise ship dock decision. Next time don't bow out cause the Premier on a trip. It have emails and everything else so he can get the message. Now it is too late and you came up on the loosing end along with the BVI cause the member for the 4th with a crooked deal has now drown us right down there by the cruise ship dock. Labour need to get an investigation team who will not take bribes, especially concerning those trust companies. But no, they sit on their throne all day and stamp one work permit after the other, ignoring the fact that we have capable persons from here who can do the job..people complain, they do not listen. Instead they meet with the owners of these companies over dinner and a movie and by pass their own locals and give these expats what they want..Only God can help us now. It's like pulling teeth trying to reach someone in that department. You could never get any answers to queries and the turn-around time is ridiculous. All who on here bitching and joining Julio could go sit down. You all quick to jump up and criticise the NDP and expect them to fix ALL - the VIP took 12 years to put in place with their blind leadership; in 4 short years. The Labour Code is what we have to deal with thanks to them and to fix it will take time. There are much bigger issues than the labour code right now. Tell Julio start a fund to encourage people to get educated so they can hold the jobs available. Tell him to get the other VIP supporters together and start the fight to stop importing the dregs from the Caribbean to look work in the BVI and see how drastic the improvement will be!!! This man talk to much... What you want henry a opposition job?